While Sony is yet to make official mention of an all-new PlayStation Portable, one of the biggest publishers in the world has no qualms confirming they've "had exposure" to the new handheld. 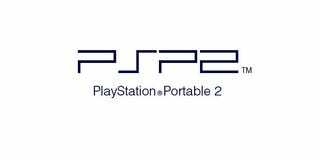 Asked "Have you had any exposure at all to the PSP2?" by website CVG, EA's Patrick Soderlund replied "Well, obviously as a developer we have had that - but I'm not allowed to talk about it." Except for the part where you just talked about it. Considering the relative secrecy that surrounds products from rival companies (particularly its fellow Japanese firm Nintendo), it makes you wonder why Sony is so utterly incapable of keeping these things under lock and key.